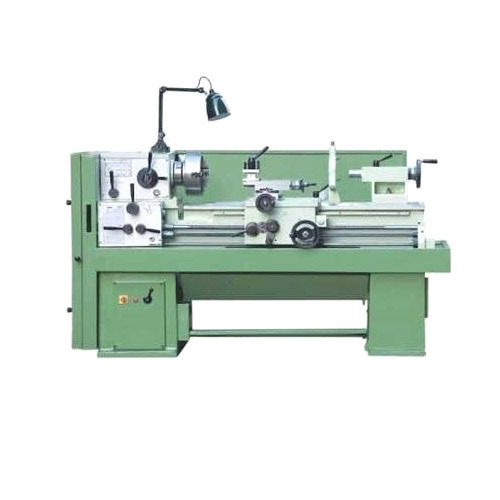 Our each lathe has its unique base of steel, sliding tools, different gears and controls that run on electric power. Experienced operators can get highest yield through our machines. We implement highest safety from electric in it. We use branded electric starters, motors, and panels in it. We always focus on quality of our products and customer satisfaction. Yantra Sales & Spares was incorporated in the year 2014 as sole proprietary firm. We are renowned trader and supplier of Drilling Machine, Air Compressor, Hacksaw Machine, Grinding Machine, Milling Machine, Shearing Machine, Power Press Machine, Bench Vise, Welding Machine and much other variety of products. We trade the products of Milling Machine and Power Press. We ensure that while using these client receive maximum amount of satisfaction. Therefore we carry out our production process in accordance with our customers’ needs. We focus our attention on providing error free range of production. It is through their feedback, we are able to bring periodic modifications in our production to be more customers specific. We believe that it is our duty to maintain high honesty and transparency levels while dealing with our clients. Our firm strives hard for converting their expectations into reality, which further allows us to carry forward our leading industrial position.